It’s hard to imagine that 50 years ago, the business now known as CK Products was just a family bakery. The day the bakery opened its doors, it’s doubtful the owners knew that years down the road it would be an industry leader in wholesale baking supplies. The bakery was successful, and in the 1970’s, CK Products was incorporated and became a wholesale distributor. 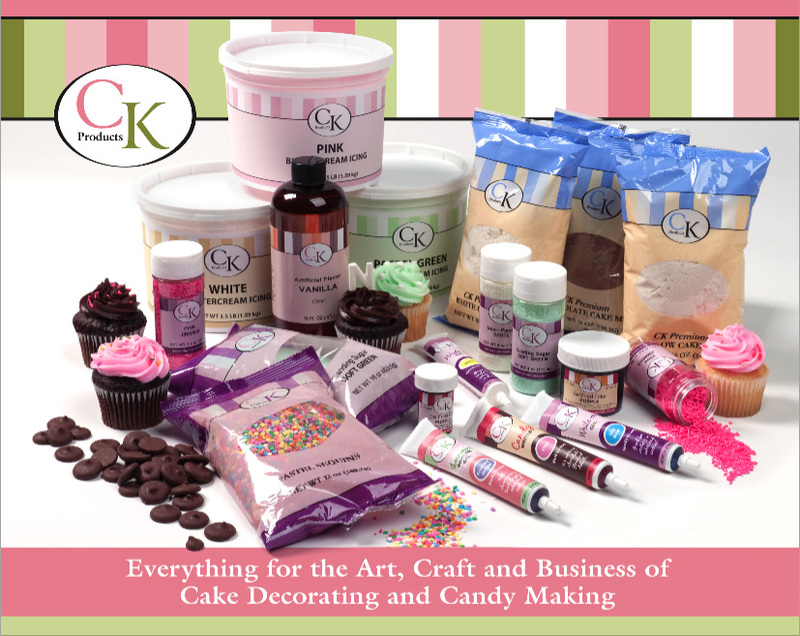 Today, thousands of people across the world use CK Products as their first choice for their baking supply, cake decorating and confectionary needs. The company has certainly come a long way since the 1950’s, and it now offers more than 10,000 products, some of which are manufactured in CK Products’ hometown of Fort Wayne, Indiana. The CK Products logo has come a long way, too. From the orange and brown “CK” over a drawing of a country home, to the red and black logo, and finally the pink and green logo you know today, CK Products has managed to stay current with its branding. Looking back, you can see how a small family-owned business has gone worldwide. And CK Products is nowhere near slowing down. CK Products is unveiling a new website this week, and in July, the nearly 100 employees of CK Products will move into a new, 85,000 square-foot facility. It should be exciting to see where things go in the future!